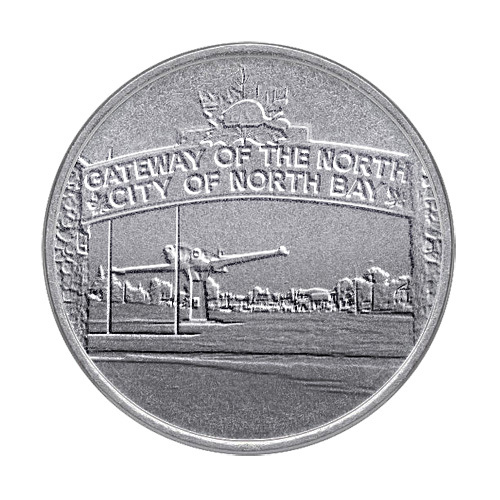 NORTH BAY — City Council voted today to commission the creation of just over 200 coins that commemorate defining moments in the city’s history. The silver-coloured coins will be minted in batches of 1000 and then sold to residents. Tikus was tight-lipped about exactly what would appear on the new pieces, but Council did release the titles of the first ten coins. North Bay coin collectors can expect the new pieces to come out in early February, with a price tag of $3.95 CAD a coin. What’s even funnier, is I have a stack of silver dollars that the city actually did mint back in the 80’s!